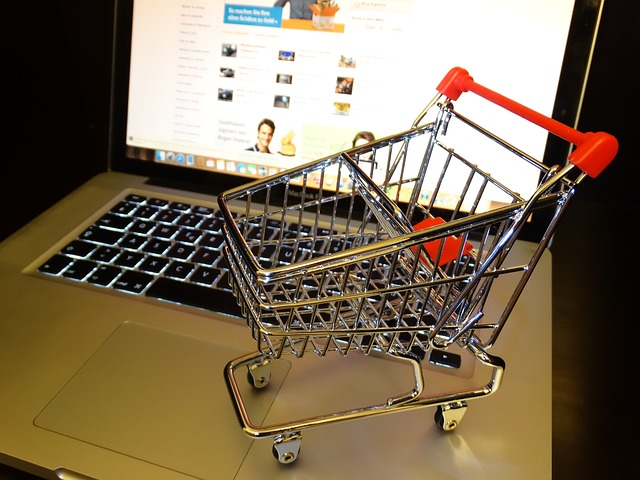 Everyone uses the Internet to shop in 2015. The twenty-first century is a hotbed of online activity. It is that reason businesses take digital marketing techniques seriously. It is all about diverting as many Internet users as possible to your brand, otherwise known as traffic. That way, you have a better chance of making a sale because of increased brand awareness. Sounds simple, doesn’t it? The reality is that it is far from simple. Increasing traffic in the first place is hard work, but stopping that traffic from bouncing is even harder. As many businesses have worked out in the past decade, online marketing isn’t a walk in the park. However, that doesn’t mean there are not ways to convert traffic because there are industry sites that do a good job. What you need to know are the techniques that will convert traffic into sales. Content matters, and there is no way around that fact. It is important to note that a ‘conversion’ doesn’t have to mean a sale. Conversion, in a marketing sense, is something that promotes brand loyalty. A user who comes back time and again to visit your site is as important as someone who makes a purchase. Why? They are important because you can make money off traffic alone. Big businesses are always looking for the next big thing on the web as they want to use the company’s popularity to their benefit. Frankly, they want to advertise to your customer base, and they will pay for the privilege. The best way to keep them loyal is to give them original content. Consumers will always return for something they cannot find elsewhere. The average Internet browser will get hounded morning until night with marketing pitches. And, do you want to know a secret? Most people cannot stand those pitches, and it turns them off straight away. The last thing you want to do is annoy your clientele. A strategy that simply allows the user to browse without being hassled goes a long way as they will notice the change. Plus, you can encourage them to buy without being too direct. A ‘proceed to checkout button’ on every page is subtle enough to remind them that they can make a purchase quickly and easily. 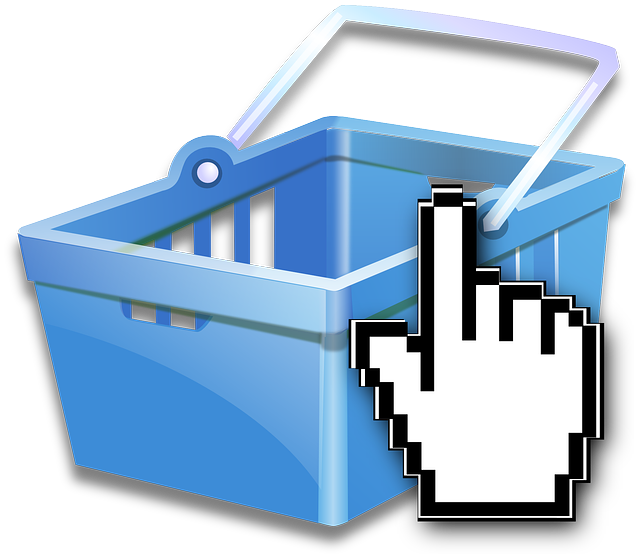 Talking of ‘proceeding to the checkout’, your website needs e-commerce software. In all honesty, you won’t find many sites that don’t have ecommerce features on their site because the benefits are too great. For starters, the popularity of online shopping means you are missing out on a bunch of sales if you can’t trade over the web. As a result, your competition will start to leave you in their rear view mirror. Plus, e-commerce makes your business more efficient. Instead of being open Monday to Friday, you are open twenty-four-seven for three hundred and sixty-five days of the year. The amount of extra profit you can make in that time is astounding. Your site’s navigation can seem insignificant to the average business person. After all, it is not your website that you are selling. No, you are not selling your website. However, your website is the vessel that allows users to make a purchase. Also, it is the first impression consumers get of your company. For those reasons, your site must be up to a certain standard. There is too much competition that they can turn to if your website is hard to manage. Browsing the Internet is meant to be simple and easy. When it is not, people bounce. The small problems make all the difference. Again, they affect navigation, and they have a negative effect on the overall experience. A tactic like a link to another site is there is to add value for the user. But, when that link doesn’t work, it just makes them angry that they wasted their time following a broken link. The thing about your site is that the users expect a high level of quality. When they don’t get it, they won’t be happy. The little details stop the flow of the website from running smoothly, so they need fixing as soon as possible. Psychologically, a logo has a huge effect on a customer. Just think of logos for a second and your personal experience. Straight away you should realise that logos build trust. You are more likely to make a purchase from a company that has a logo than one that doesn’t because they seem shady. A logo is by no means a certificate of authenticity, yet consumers treat them that way because of their experience. A company logo at the top of your web page will put consumers at ease, and make them more likely to make a sale. Twitter, Facebook, YouTube et al. are here to stay, and you need to get used to that fact. 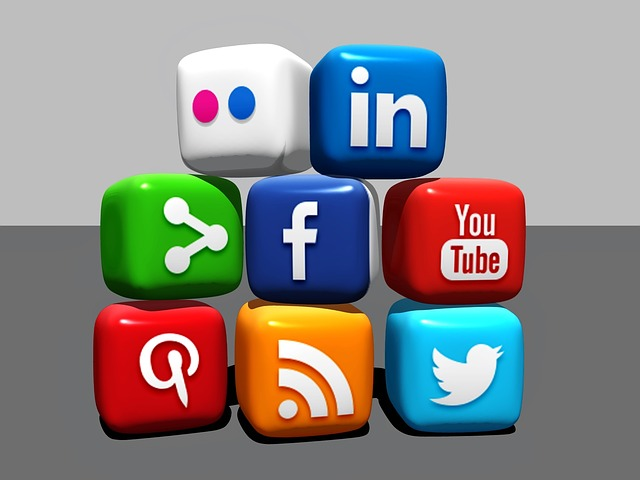 What social media does so effectively is it allows the buyer and the seller to communicate. Communication is vitally important for two reasons. Firstly, it builds a relationship, so consumers again have a level of trust in your business, and that encourages purchases. And secondly, it allows you to understand them better. With a better knowledge of how they think, you can provide them with their desired products and services. One definitive way to make a sale is to give the people what they want. As you are not an expert, it is important to get in touch with FlexPoint Marketing. Experts such as FlexPoint understand the industry and have the knowledge and experience to get the job done. Remember – there is nothing wrong with asking for help, especially from a professional. There is no way to know how successful your site is without analysing its strengths and weaknesses. Luckily, there are plenty of tools on the market that give you all the information you need. For example, Analytics Metrics and SEO Metrics cover everything from bounce rate and the average time spent on the site to Page Ranking. Incorporate these methods into your site and you will see a vast improvement in your conversion rate. The above are nothing special – they are just basic tips that will transform your perspective of digital marketing.